Traditional clothes are in high esteem among Nigerians. They buy or sew it not only for themselves but also for their children. 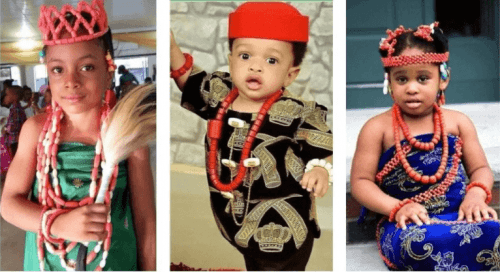 We have gathered the best designs beautiful Igbo traditional attire for children for your cute little gentlemen and sweet little princesses. Traditional wears are bright and look very elegant. Children are especially adorable in their native styles. 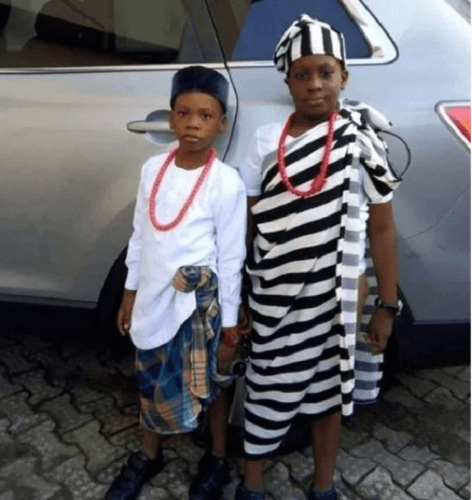 Love for their roots and traditions are instilled to kids from an early age with the help of Nigerian native wears, as well as a sense of ethnic belonging to a particular group or nationality.